The financial position of the sector has been challenging, but 2018 could probably best be described as a steady financial year in uncertain economic times. This year the report includes over 350 Trusts representing nearly 1000 schools. Chris Beaumont, Partner, is one of the authors of the report has worked with academies for over 12 years. We act for over 100 educational establishments, including converter and sponsored academies, free, independent schools and University Technical College (UTC). 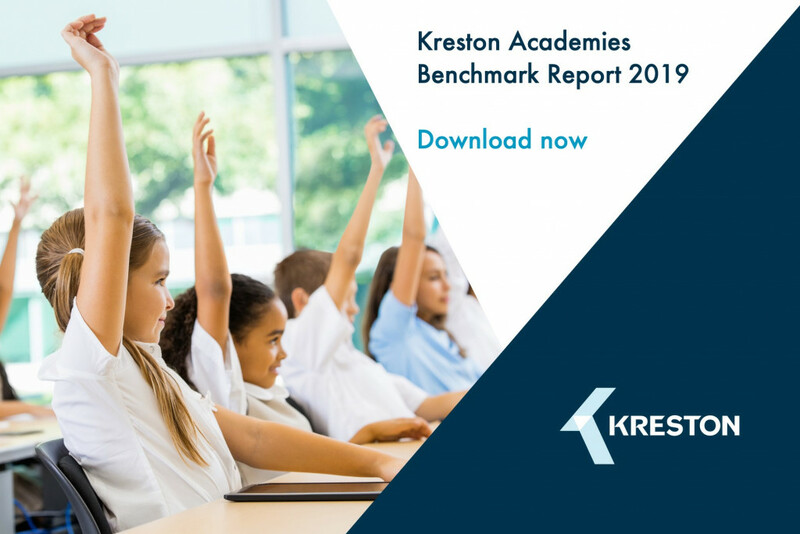 Download your Kreston Academies Benchmark Report 2019.